Benedict Cumberbatch has issued an apology after referring to black actors as “coloured” on a US talk show. 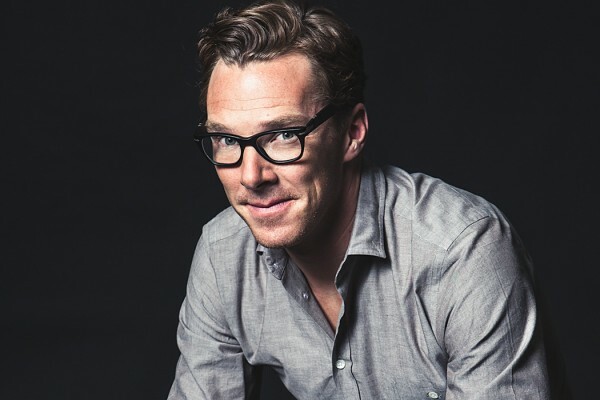 During the interview on PBS talk show Tavis Smiley, Benedict spoke about diversity in films and opportunities for “coloured” actors in the United States and Britain. Do you think this apology will affect Benedict’s career? We sure hope not. Leighton Meester On The Cover Of Lucky And Her Video Interview! Justin Bieber Caught Smoking Pot?